Though, I would have it slightly raised (about .5 inches, with slightly less camber). Still, I want one. I tried looking for one online to import, but they're too expensive :(. Remember kids, First Gen>R34>R33>Second Gen>R32>R35. 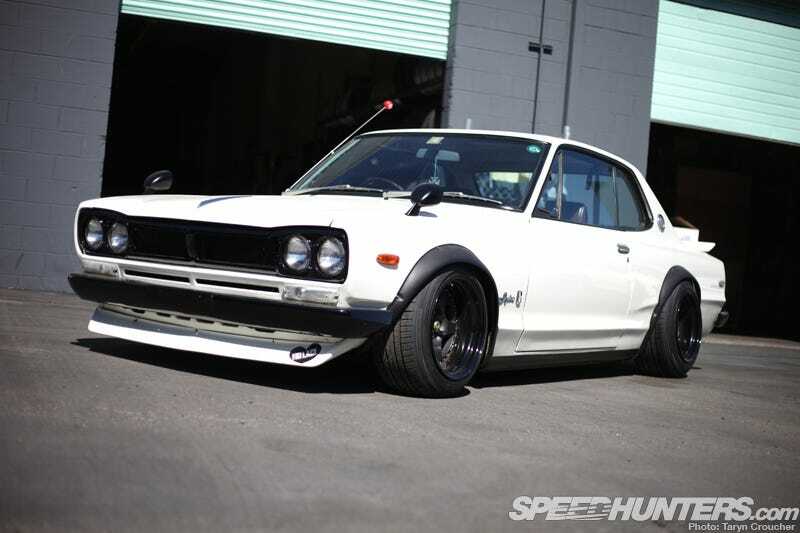 (Yes I am aware, alot of you prefer the R33 over the R34, but I just don't see why.